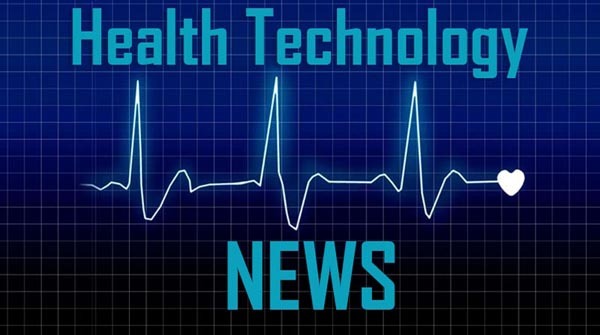 SACRAMENTO, CA / ACCESSWIRE / March 18, 2019 / Falcon Technologies, Inc. (OTC PINK: FLCN) announced today its immediate entry into the CBD market. The company’s short-term focus will be on the marketing and sale of topical, high strength applications of CBD. Shortly thereafter, the company also plans on launching a high strength CBD hemp oil. The company expects to have its first products available for sale on or before April 30, 2019.